Clarksville, TN – The 19th Judicial District Task Force with the assistance of the Montgomery County Sheriff’s Office K9 Unit seized 54 pounds of crystal meth along with $7000 in cash on Wednesday, June 20th, 2018. Working off of information provided by the Pennyrile Narcotics Task Force, agents developed probable cause for the issuance of a search warrant in the North Clarksville area. Upon execution of the search warrant agents found 54 pounds of a crystalline substance wrapped in individual packages. 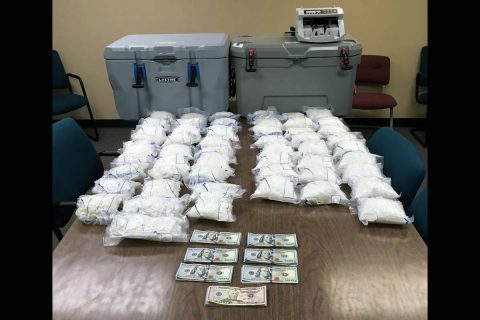 54 pounds of crystal meth and $7000 in cash was seized on Wednesday in the North Clarksville area. 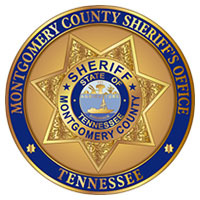 Nashville, TN – An investigation by Special Agents with the Tennessee Bureau of Investigation has led to the indictment of a White Bluff woman on a theft charge. 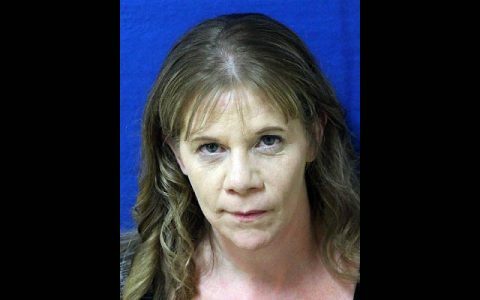 At the request of 23rd District Attorney General Ray Crouch, on March 19th, TBI Special Agents began investigating a report of theft from the Dickson County Circuit Court Clerk’s Office. During the course of the investigation, Agents learned that from 2009 through 2015, Jamie Wall, who was the bookkeeper at the time, would take payments from citizens who owed money to the county through fines or court costs. Tampa, FL – On the week, the national gas price average is two cents cheaper at $2.90. 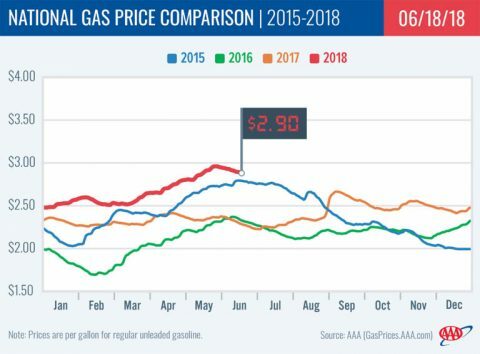 Today’s national average is only one cent more expensive than a month ago, but 60 cents more expensive than a year ago. Nationwide, 44 states have less expensive or steady gas price averages compared to last Monday. However, the cheaper trend may be reversing. Gasoline demand spiked in the latest Energy Information Administration’s (EIA) report, in fact setting a new all-time record at 9.88 million b/d for the week ending June 8th. Clarksville, TN – The Montgomery County Sheriff’s Office says seven hundred and fifty-five children have died from vehicular heatstroke since 1998 with thirteen of those deaths occurring this year according to noheatstroke.org. Heatstroke is one of the leading causes of non-crash-related fatalities among children. 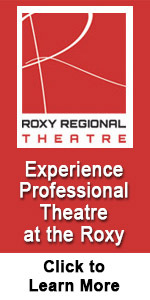 It occurs when a child is left in a hot vehicle and their core body temperature reaches about 104 degrees. A core body temperature of about 107 degrees is deadly. 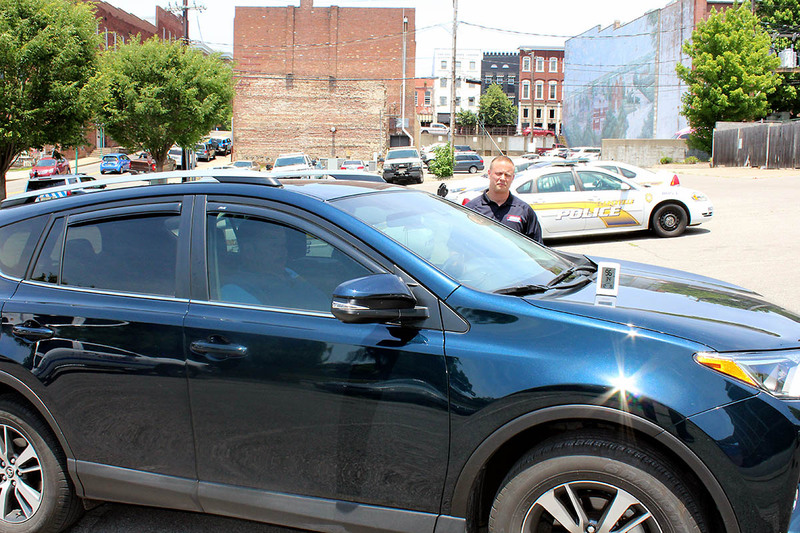 Sergeant James Derico volunteered to demonstrate Hot Car Dangers. 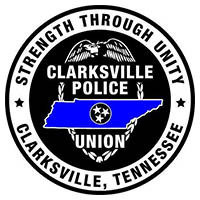 Clarksville, TN – The Clarksville Police Union, comprised of local enforcement officers, held their second annual Cops and Bobbers at Liberty Park’s pond. There were 50 eager fishers on hand ready to do battle and try to outsmart the elusive fish. There were varying degree of success in that endeavor, but everyone seemed have a good time. 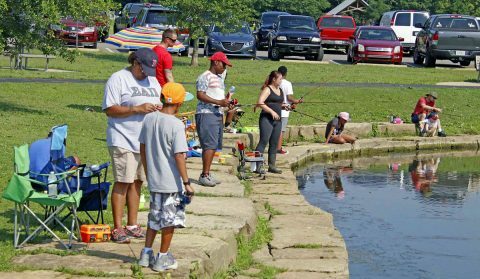 All the participants were provided everything needed for their fishing adventure from tackle boxes to bait. There were also snacks and drinks given out to help keep the boys and girls between the ages of 4 and 12 fueled and strong. 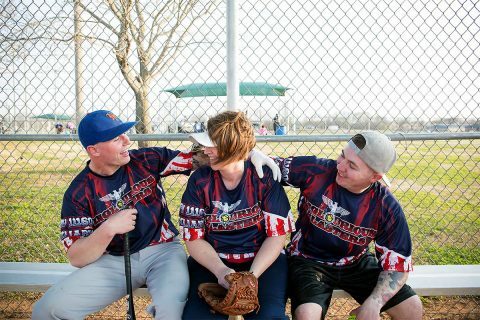 2nd annual Cops and Bobbers was held at the Liberty Park pond. Montgomery County, TN – The Independence Day commemoration at the Montgomery County Historic Courthouse provides citizens with the opportunity to experience history. From the reading of the Declaration of Independence and the shooting of the cannon by the Sons of the American Revolution, the celebration brings Revolutionary history to life. Experience History with the Reading of the Declaration of Independence, Shooting of the Cannon and the Sons of the American Revolution Color Guard. 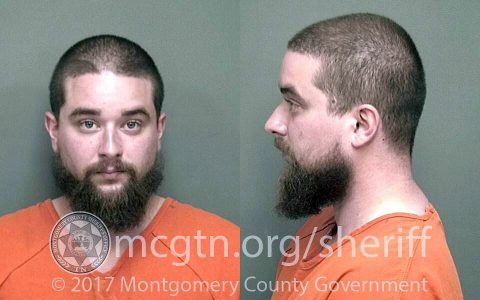 Clarksville, TN – Clarksville Police reports Tanner Burgess was arrested on a June Grand Jury indictment for a shooting which occurred in September 2017 at 1543 Cherry Tree Drive. There was a physical altercation at the residence involving Tanner Burgess, 24 (at the time), at which time, a firearm was discharged resulting in the victim, Michael Kehoe, 48 being shot. Nashville, TN – The Nashville Honky Tonks return to First Tennessee Park for a four-game homestand set to begin this Thursday, June 21st, 2018. 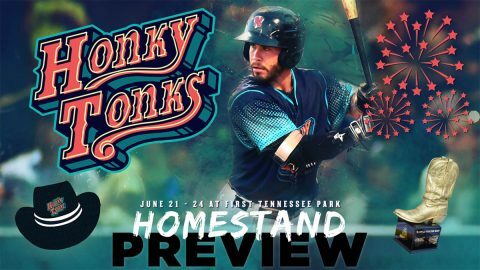 The Honky Tonks host the Triple-A affiliate of the Texas Rangers, the Round Rock Dance Halls, in the “Battle for the Boot” series. 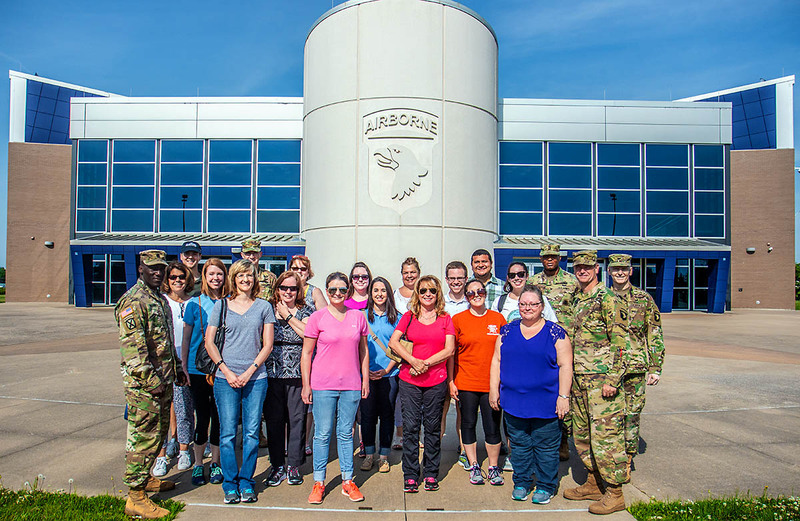 The two teams continue their pursuit for the coveted Boot Trophy after beginning the “Battle for the Boot” in late May when the Dance Halls won three of five games in Texas. The Honky Tonks need to win three of four to claim the trophy. Fort Campbell, KY – A huge part of the military is community relations, in a showing of how well the military can coexist with the local community, Fort Campbell opened its doors to the staff office of Mr. Cochran to see a glimpse of what it’s like to be a Soldier of the 101st Airborne Division. The day started with the staff members meeting with Brig. 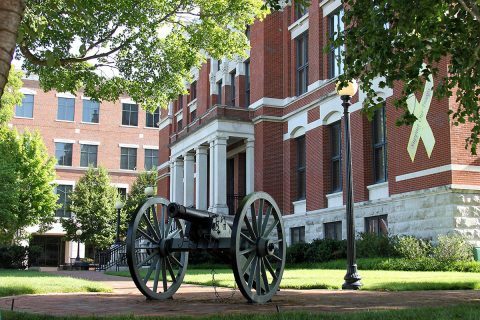 Gen. K. Todd Royar, acting commander of the 101st and Fort Campbell at McAuliffe Hall Division’s Headquarters. It was here they took a small tour of McAuliffe Hall which included the Medal of Honor Rotunda, where all Medal of Honor recipients’ names are displayed, and watched a short video which highlighted the Divisions 75 year legacy. Clarksville, TN – Clarksville Parks and Recreation is gearing up for fall adult softball with leagues open to men and women ages 18 and older. League play begins Sunday, August 12th, 2018 at the Heritage Park Softball Complex, 1241 Peachers Mill Road. Games will be played weekly and include the following leagues: Men’s, True Co-Ed (equal men and women), and Co-Ed (at least 2 women, men). 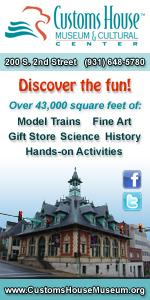 Heritage Park registration deadline is July 9th.